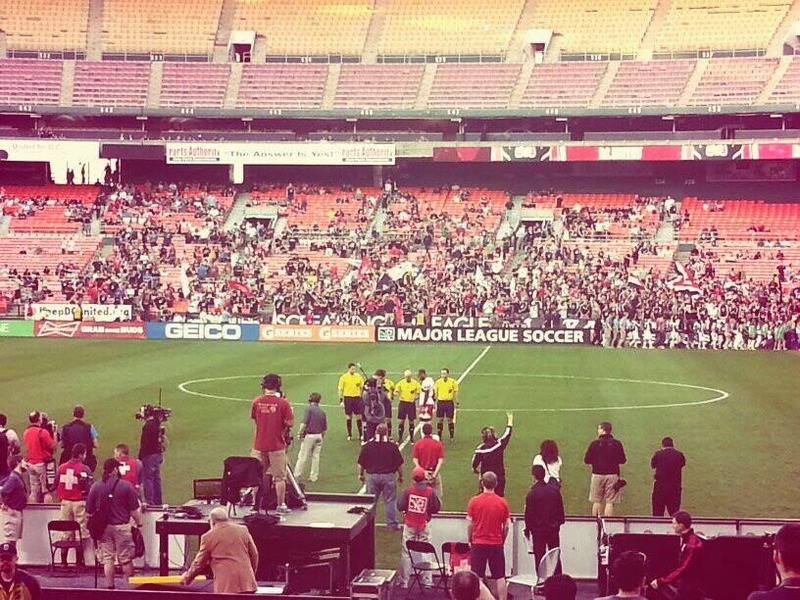 Today I had a true DC United experience. The fans were loud, the streets were clogged, the drinks were cold. And I realized the value of the 12th man in this city. From kids to grandparents, Barra Brava to the casual fan. Thanks for the memories and I hope to write more about the team in the future.